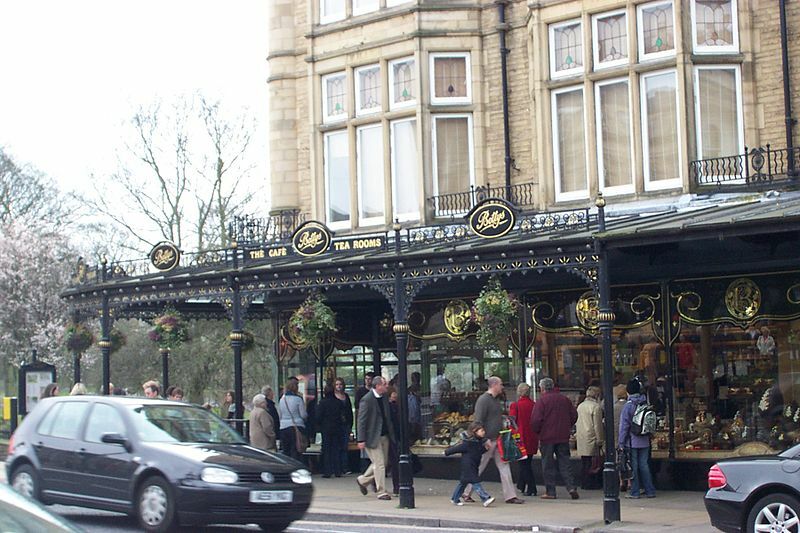 Harrogate is a spa town in North Yorkshire, England. 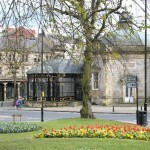 The town is a tourist destination and its visitor attractions include its spa waters, RHS Harlow Carr gardens, and Betty’s Tea Rooms. From the town one can explore the nearby Yorkshire Dales national park. 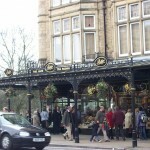 Harrogate originated in the 17th century, with High Harrogate and Low Harrogate as two separate settlements. 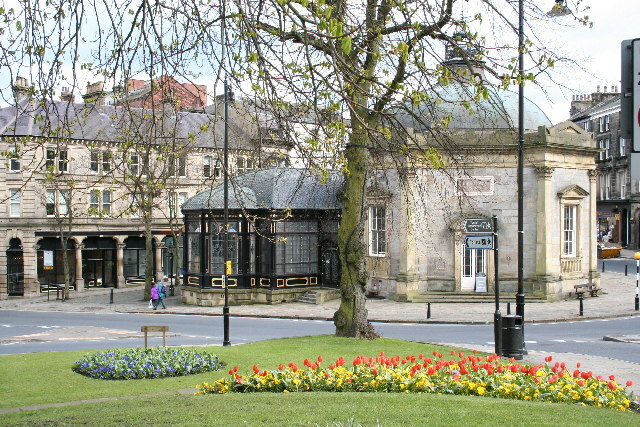 It lies adjacent to Knaresborough, with which it forms a single urban area, and is in the Nidd valley. Text excerpt taken from Wikipedia: Harrogate. Images from WikiCommons. The Old Hayloft is a holiday cottage let located in North Yorkshire within close vicinity to Harrogate and is an ideal location to stay in if you wish to visit Harrogate and York.